Podesta Construction is an award-winning design-build contracting firm, launched by Jerry Podesta in 1986, that specializes in major residential remodeling in San Francisco and the cities of San Mateo County. Our comprehensive process guides you through every phase of a project, from understanding your goals for creating a functional design solution to estimating costs, obtaining permits, and overseeing every phase of construction. Podesta Construction ensures customer satisfaction by providing superior service and professional quality in both design and construction. We offer open communication, fair and equitable pricing, a safe and clean environment, timely project completion and the foundation for a lasting relationship. Matt has served as President of Podesta Construction since 2008, and is responsible for overseeing the firm’s day-to-day management. He acquired first-hand knowledge of the remodeling industry working for his father Jerry during summer vacations, and augmented his education by pursuing a business degree. Matt earned a B.A. in Business Economics with an emphasis in Accounting from the University of California, Santa Barbara, in 1996. Upon graduation he accepted a job with KPMG where he would become a Senior Accountant and obtain his CPA license (inactive status). Three years later, he became a Revenue Manager for Cyras Systems, a fiber optic telecommunications equipment start-up. By 2001, he recognized how he could tap the potential of Podesta Construction, and returned to the family business as its Vice President. Since then, Podesta Construction has evolved under Matt’s emerging leadership to garner significant industry recognition, lauded as one of the Top 50 Design-Build firms in the nation. 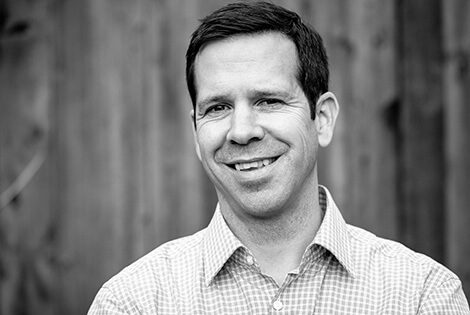 Matt is the former Co-President and seven-year term Treasurer of the San Francisco Bay Area Chapter of the National Association of the Remodeling Industry (NARI), a past member of its Board of Directors and recipient of numerous NARI and Chrysalis awards in various categories. For five years, he participated in Remodelers Advantage, and international industry resource which brings together smart , savvy, non-competing companies to share experiences and help one another improve company performance. Brandan has worked as a lead Designer and salesman for Podesta Construction since 2006. Prior to officially joining the family business, he was a Project Manager for Pinnacle Hotels USA, overseeing the renovation of more than 1000 hotel rooms and common spaces in 17 hotels throughout Southern California. Like his brother Matt, Brandan spent his summer vacations working for his father learning the various trades and working his way up from laborer to carpenter gaining hands-on field experience. Brandan went on to earn a B.A. in Business Economics from the University of California, Santa Barbara, in 2002. 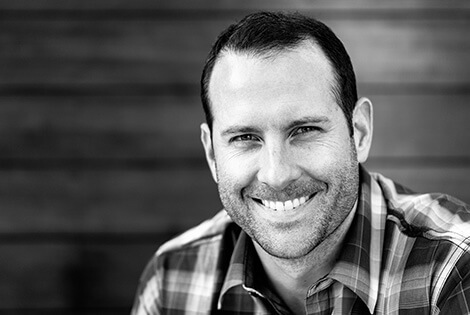 Following his project management experience with Pinnacle Hotels in San Diego, Brandan returned to residential construction realizing that quality and attention to detail in design and construction should always take precedence. In 2012 Brandan took a creative detour to expand his knowledge of architecture and develop his keen visual sense and penchant for design by studying Architecture at the Academy of Art University in San Francisco. In 2015 Brandan achieved his Masters in Architecture and is currently working toward attaining his American Institute of Architects (AIA) license to practice Architecture in the state of California. Brandan is active in industry-related organizations such as the San Francisco Bay Area Chapter of NARI, the National Kitchen & Bath Association (NKBA), and Build It Green, a California non-profit that promotes healthy, energy- and resource-efficient building practices. His design work has won multiple awards in several categories of residential design, including whole house renovations, additions, kitchens and bathrooms.